Pupils from across Havering were celebrating today after bucking the national trend in A-level exams. Schools and colleges in the borough received a 98.6 per cent pass rate, slightly above the national average, despite a slight dip of 0.4% compared to last year. The national average also dropped by a similar amount. “It’s a day of great celebration for A-level students across the borough as Havering’s young people once again out-performed pupils in most other places. “Many will now be taking up places at university, higher apprenticeships, or in the workplace and I wish them every success for the future. Students were arriving at their schools and colleges from early morning to find out how they had done in their exams. 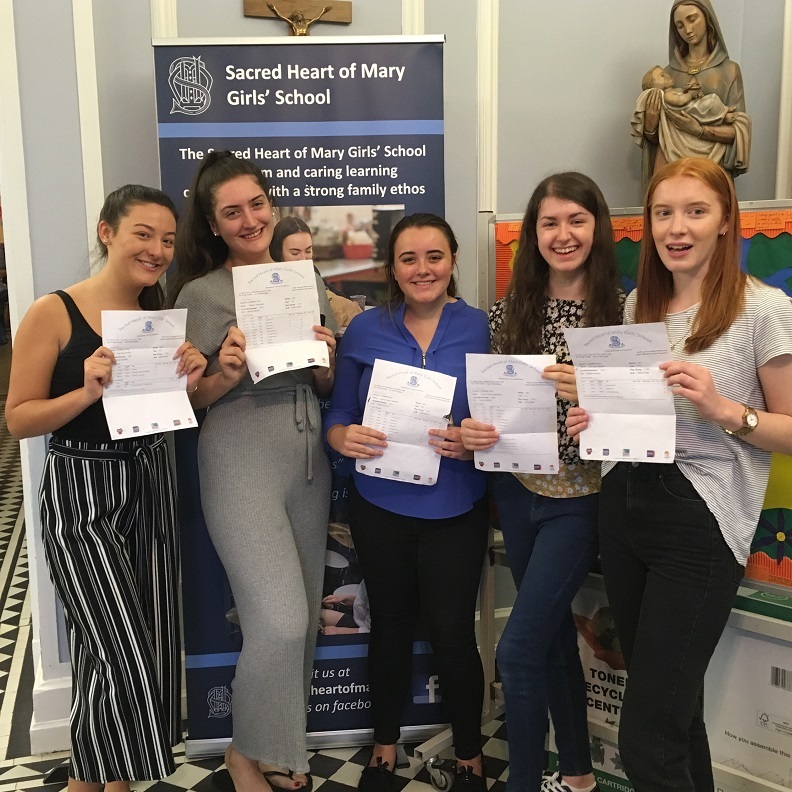 At Sacred Heart of Mary Girls’ School in Upminster, 117 girls sat exams, 12 of them received all A and A star grades. At Havering Sixth Form College, Community Principal Paul Wakeling was thrilled with the results saying he was proud of the students and staff for such a great achievement. He said: “Once again, I am delighted to announce excellent outcomes for our students in 2018.